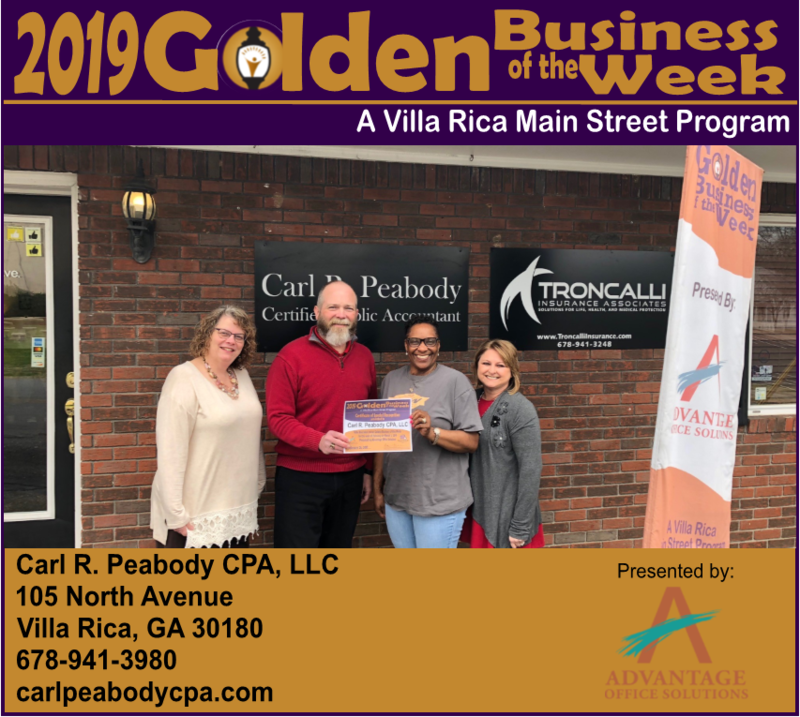 Carl R. Peabody CPA, LLC, As a Certified Public Accountant (CPA), Carl provides tax, accounting, and business consultation services for individuals, partnerships, and corporations. During his time at large national firms, he gained experience serving all size clients from large national corporations to small businesses to individuals. His passion is to serve individuals and small businesses as their trusted advisor. Carl’s goal for all of his clients is to use his talents in tax and business services to give them peace of mind about their taxes and business accounting, allowing them to focus on using their various talents and not worry about taxes.